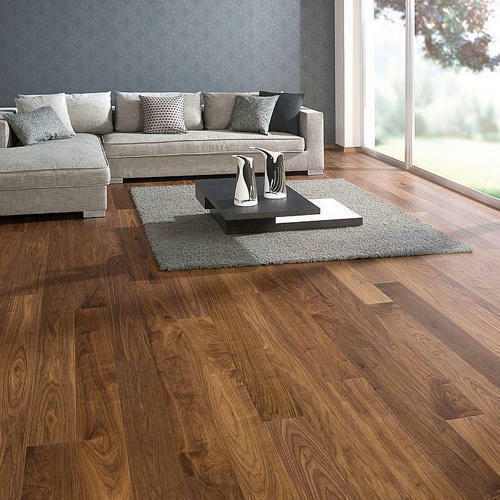 By keeping track with the modern trends, we are bringing forward a wide series of Wooden Flooringto our valued patrons. We, at "Walls N' Gallery", are one among the top-notch Manufacturer and Trader of a vast range of Window Blinds, Wooden Flooring, Window Curtains, Designer Wallpaper, Vinyl Flooring, Sofa Fabrics, Artificial Grass, Wall Panel, PVC Floorings. Our product range has been famed for its durability and great performance. Owing to this reason, our products have a great demand in the market, and all our products are market-proven best-sellers. We ensure that our products are delivered well within the time-frame, through our wide-spread distribution network. Due to our premium quality products, coupled with prompt delivery and easy payment options, we have an excellent client retention. Under the able leadership of our Director and Mentor, "Mr. Neeraj Mangla ( Partner )", we have carved a niche for ourselves in this domain. Owing to his excellent business acumen and client-oriented approaches, we have gained an enviable position in the market, despite fierce competition.